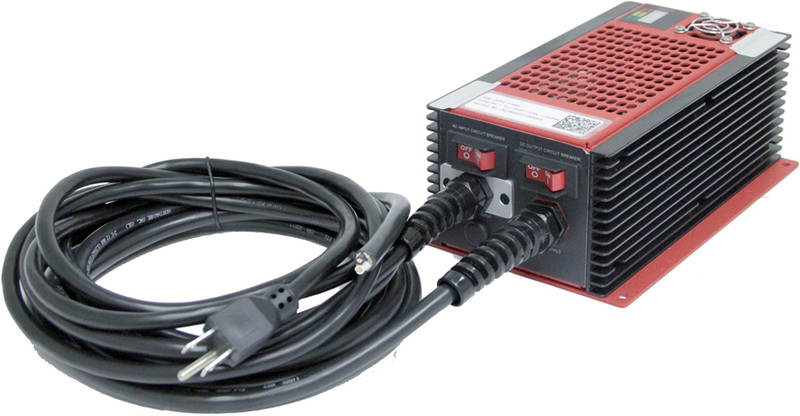 The Tesla™ TI150 Series Battery Charger/Conditioners will rapidly recharge any 12 or 24 volt battery (depends on model chosen). Designed for permanent installation and hardwired, it is rugged and reliable in the harshest conditions The Tesla™ Charger / Conditioner recharges dead batteries faster than any other product of comparable size. Additionally, all models incorporate an intelligent recharging circuit that prevents overcharging and provides pure dc output for efficient battery conditioning.